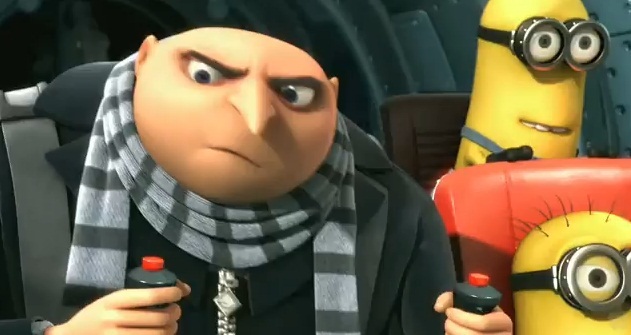 The movie Despicable Me doesn’t look bad, but I don’t think it’s going to be a hit… Will you go watch this film? This movie looks so cute! I definitely wanna see it.